Situated at the beautiful, pristine Eastern end of Waiheke Island, on a private beach called Circular Bay sits a lovingly-restored family cottage. 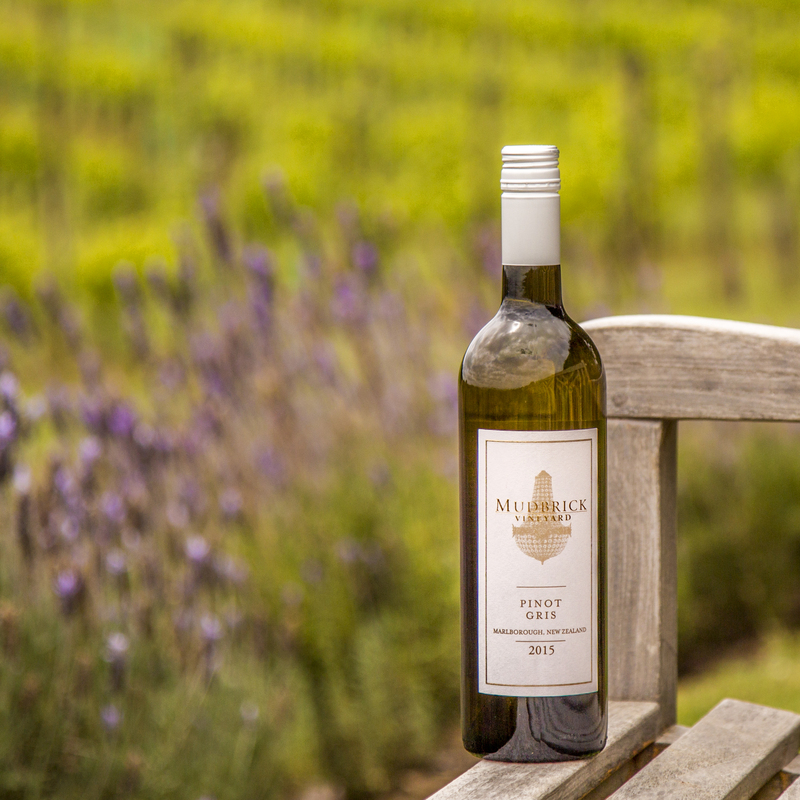 It is located 40 minutes’ drive from Matiatia ferry and Mudbrick Vineyard & Restaurant, 30 minutes’ drive from Kennedy Point Vehicular Ferry. Circular Bay is a world away from your everyday life, or even your everyday holiday. The property is a special retreat for those who enjoy absolute privacy, relaxation and great times. From the moment, you start to wind along the coast, you start to feel it. A retreat – a complete get away from anything urban and an entry into a luxurious coastal escape. Your private beach is 800m of unspoilt, pohutukawa-lined coast. It’s perfect for a honeymoon, weekend break, romantic escape, or family holiday. Nestle in to your cottage and leave the outside world behind. 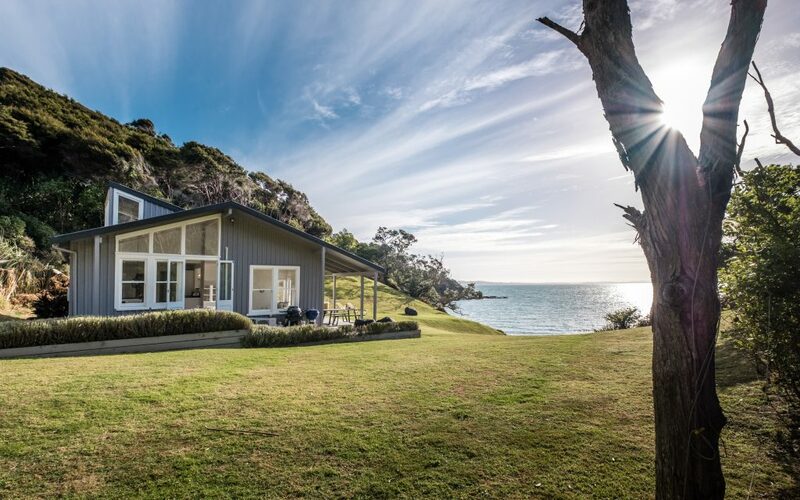 Wake up and run 20m down to your own private beach for a swim before you venture on an afternoon outing to nearby Poderi Crisci, Man O’War or Passage Rock wineries to sample some of the stunning produce Waiheke Island has to offer. Finishing off your perfect day with a relaxing spa. The house has WiFi access and large smart TV as well as a basket full of board and outdoor games for evening or wet weather entertainment. The Retreat accommodates 6 people comfortably. Only 1 room has a door. Seaview Room – King Size bed, sea views, French doors to deck. Top Room – One queen size bed, bush view, upstairs. Mezzanine – Split king (1king or 2 singles), sloping roof, no views. Shared bathroom: bath, overhead shower. 45 minutes’ drive from Matiatia ferry terminal, 35 minutes’ drive from Kennedy Point Vehicular Ferry. Car hire is available at the Matiatia ferry terminal from Waiheke Rental Cars. Be sure to book a 4wd vehicle for your adventure. The road is a mixture of sealed and un-sealed gravel. Some of it is quite steep.